To coincide with the 80th birthday of the one, the only, Superman, it seemed only right to nominate the two men credited with his creation. Therefore, my nomination for this month is another two-for-one, Jerry Siegel and Joe Shuster. Jerry Siegel – Born in Cleveland, 1914 and one of six children, Mr Siegel was always a fan of comic books, movies and those pulp sci-fi magazines. He also has the distinction of publishing the first science fiction fanzine, which was calle Cosmic Stories. He went on to publish other booklets during the next few years. He went to school in Cleveland and while there he worked on the school newspaper. It was at school where he then met Joe Shuster. 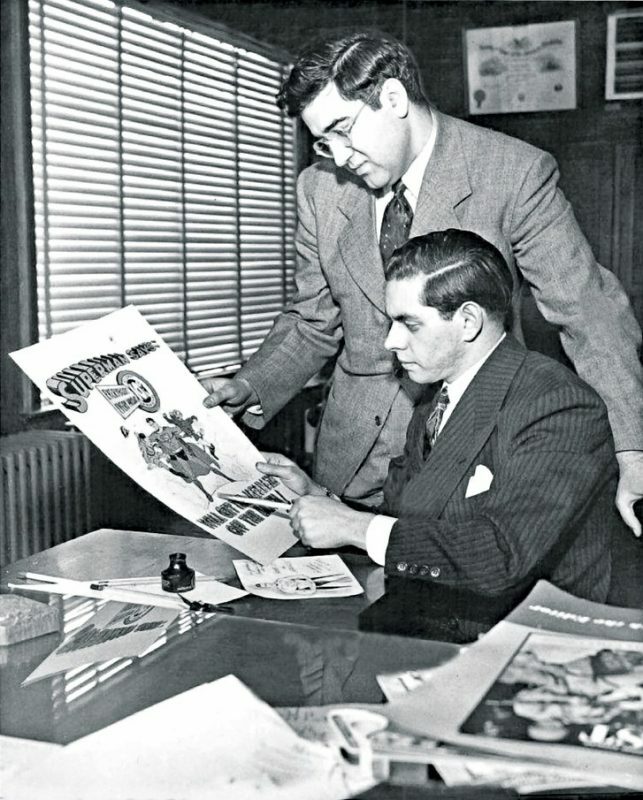 Joe Shuster – Born in Toronto in 1914. As a youngster he worked as a paperboy and his family struggled to make ends meet. He was a budding artist and would always keep an eye out for scraps of paper or try and scrounge it to enable him to do the thing he loved. It was in 1924 his family moved to Cleveland and, attending the same school, he met collaborator, Jerry Siegel. 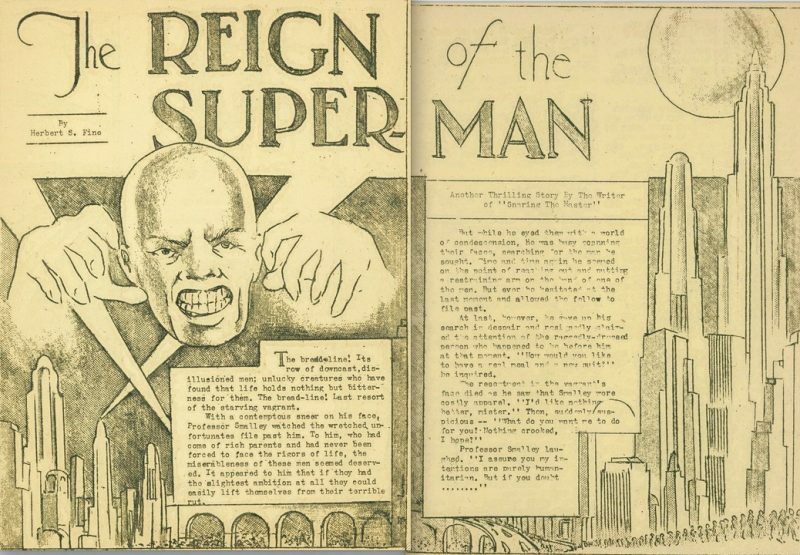 Superman – As a due, Mr Siegel and Mr Shuster created a villain, bald and telepathic who they called Superman who appeared in a short story called “The Reign Of The Superman”. Unfortunately for them at the time, this character was unsuccessful and Siegel then came up with the idea of the Superman we are more familiar with today. I’m sure you’ll all agree this looks more Luthor than Superman. 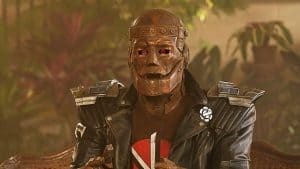 Over the next few years, the duo tried to find someone to publish their newer creation, The Superman who was modeled on Douglas Fairbanks Jr and Clark Kent on Harold Lloyd. The name Clark Kent came from movie stars Clark Gable and Kent Taylor. 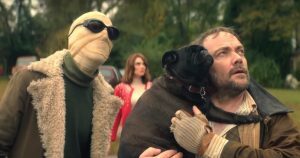 The Superman was offered to a company called Consolidated Publishing who, while giving the duo some encouragement, ultimately didn’t publish any of their story. This came as a real knockback to the pair and Shuster wanted to do away with everything they had created, throwing it in a fire. 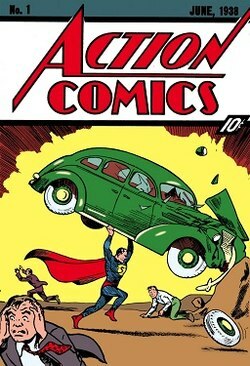 However, in 1938, things changed when National Allied Publications (the precursor to DC) came knocking and chose their story, as the cover story, for Action Comics #1, considered the first ever superhero comic to ever be created. The rest, as they say, is history. 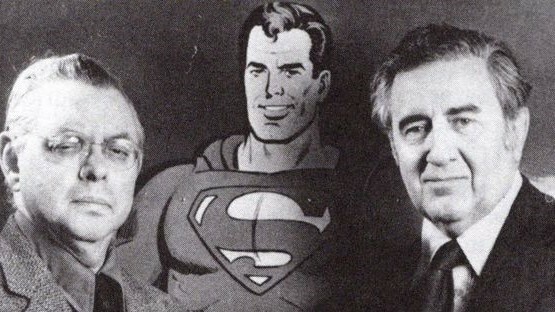 However, this piece of history hasn’t ever gone away and, 80 years later, the creation of Jerry Siegel and Joe Shuster remains as relevant as it ever has done and, in part thanks to them, Action Comics is still going strong with Superman at the hear of it. If any two people deserve to be part of the DC World hall of fame then it is these two gentleman who have created a character that is still going strong after 80 years and who shows no sign of going anywhere soon. Thanks for reading. Comments as always are welcome below or on our social media pages.